Why choose Nuffield Health York Hospital for your knee arthroscopy? Without undergoing an investigative knee arthroscopy, some consultants may find it difficult to fully diagnose the severity of your knee condition. 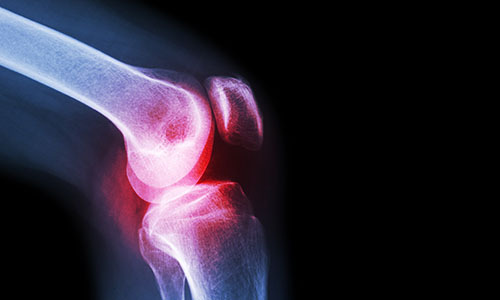 At Nuffield Health York Hospital our orthopaedic consultants regularly perform knee arthroscopies to thoroughly investigate knee joints prior to replacement surgery, diagnose knee conditions and repair minor cartilage damage with minimal invasion. 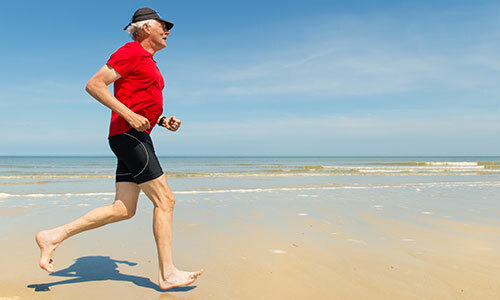 At Nuffield Health York Hospital our knee surgeons are renowned for their diagnostic accuracy and repair, whilst our in-house physiotherapists are there to support you though rehabilitation following treatment. Our aftercare doesn't stop after you leave York Hospital, as knee arthroscopy patients are eligible for Nuffield Health's exclusive Recovery Plus Programme. Recovery Plus enables patients to continue with additional post-surgery rehabilitation at our partner Fitness & Wellbeing Gym in Harrogate, free of charge. If you are interested or need a knee arthroscopy procedure, you can book an initial consultation with one of our experienced knee surgeons by calling our hospital enquiry team on 01904 715 111. If you are considering a knee arthroscopy but want to find out more information before committing to a consultation, you are more than welcome to attend one of our free orthopaedic open events. Here you will get the chance to meet consultant in a group setting and ask any questions you may have. Alternatively, ask reception to book a taxi.